Selling your home can be exciting, overwhelming and a tad bit frightening. 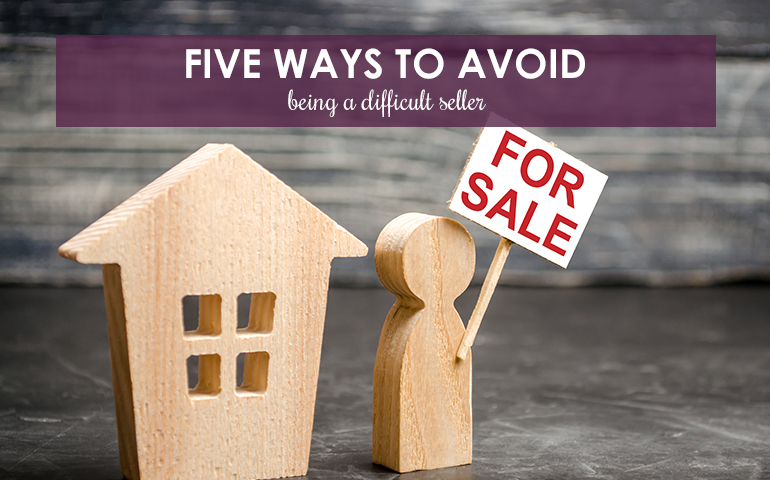 In many cases, homeowners do not know where to begin in the selling process. Fortunately, the sales associates at Berkshire Hathaway HomeServices The Preferred Realty have the expertise and tools you need to effectively market and sell your home! In the chart below, you'll discover the typical steps of the home selling process. Finding the right real estate agent can make all the difference! 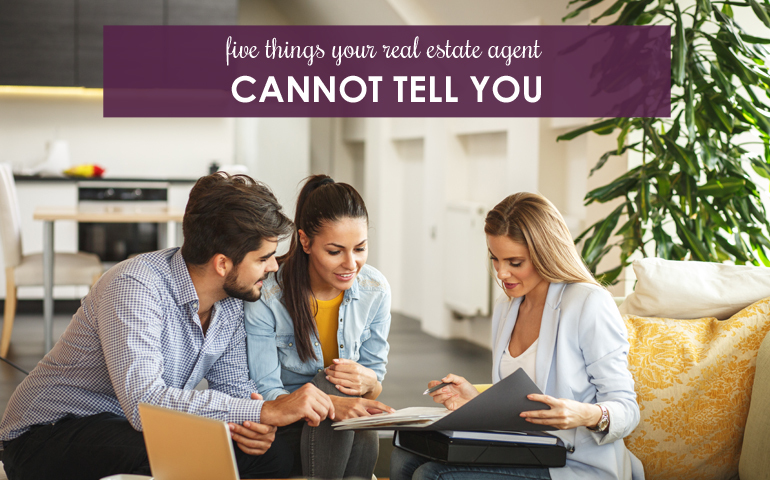 Don't be afraid to interview a few different real estate agents to determine which one has the knowledge and resources to best market and sell your home. If you don't already have a trusted real estate agent, try using our Agent Compatibility tool that will pair you with an agent who best fits your personality and goals. Setting the right price from the start is the key to selling your home in timely, efficient manner. To determine the price, your real estate agent will perform a Comparative Market Analysis (CMA). A CMA evaluates the prices of nearby homes that have been recently listed or sold. This report combined with your home's unique specifications will help you and your real estate agent accurately determine the right price for your home. Small changes can make a huge difference! Put yourself in the shoes of the buyer by thinking of things you would want to see and, of course, things you would hope not to see. Fix any small, yet noticeable problems, such holes in the wall, torn window shades or burnt-out light bulbs. Your real estate agent will also do a walk-through of your home and point out anything else that you may need to repair. There is much more to marketing your home than just than putting a "For Sale" sign in the front yard, especially in a world where 90% of home searches start online. At Berkshire Hathaway HomeServices The Preferred Realty, we aggressively market your property by placing your listing everywhere that prospective buyers look. We use a variety of marketing tactics, such as professional photography, virtual tours, online ads, print ads and professionally written descriptions to create your home's profile on the most popular real estate websites, including Trulia, Zillow and Realtor.com. Once an offer is made on your house, your real estate agent will notify you and schedule a time to review the offer. Keep in mind that the offer price is only one factor in the transaction - you will discuss many other terms and agreements during this process, including hand money deposit, possession, financing, and inspections. This may sound a little overwhelming, but don't fret, your real estate agent is an experienced negotiator and he/she will help you get the best offer and terms for your home. Congratulations! You've made it to the final stage of selling your home. Prior to the closing, your real estate agent will send you a list of items you need to bring. Once you're at the closing table, you'll have lots of signing to do! After all the i's are dotted and t's are crossed, you have successfully sold your house. Way to go! Ready to sell your house? Let a Berkshire Hathaway HomeServices The Preferred Realty sales associate assist you with every step of the home selling process. With real estate offices in the Western PA & Ohio area, our team of experienced real estate professionals are ready to help you sell your home. 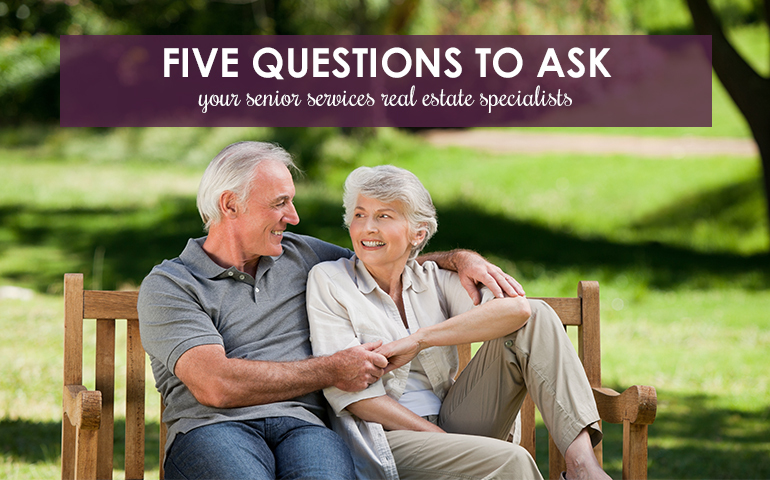 When you reach a time in your life that you’re ready to downsize from a large home into a smaller space, it can be beneficial to work with a real estate agent who specializes in senior services. I am interested in getting more information about selling a home.